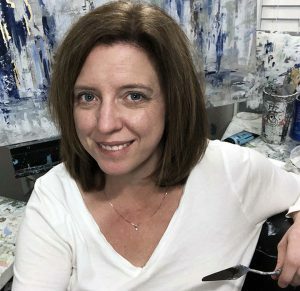 A lifelong Georgia native, Katie Phillips is a self-taught palette knife artist who primarily uses an impasto painting method. 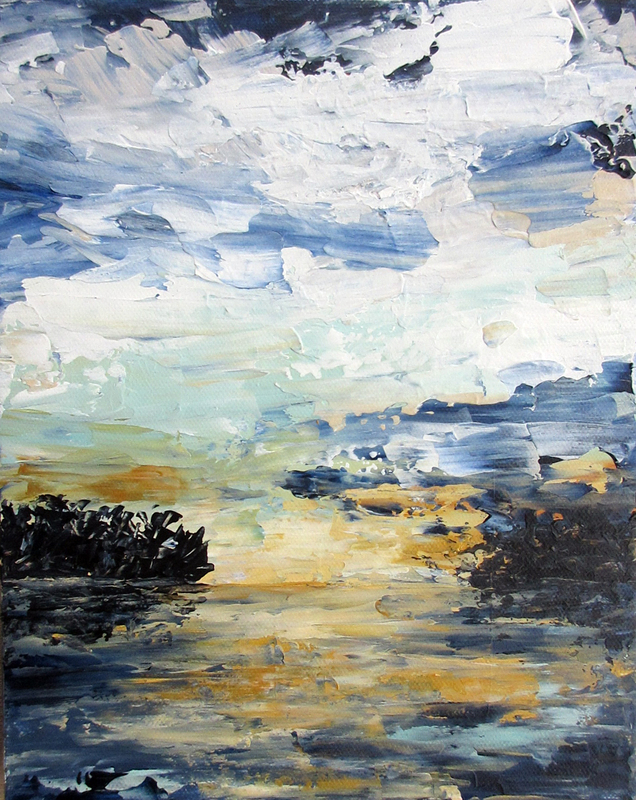 This technique is achieved by applying thickened acrylics onto the canvas with the knives, where she uses the process to bring forth unique textures, blends of colors and energy in her pieces. Once drawn in by the texture, clients often reflect on the emotional connection they feel from the paintings. 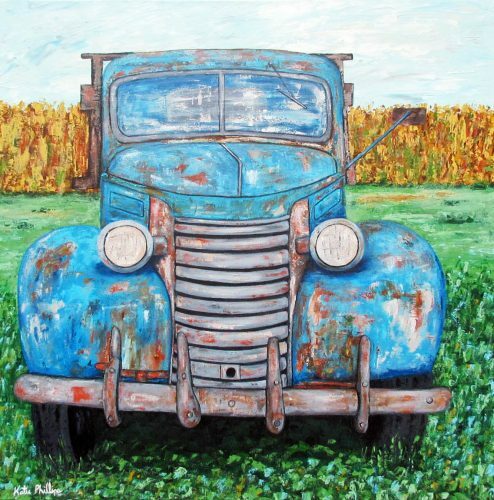 Katie’s palette knife paintings can be found in private art collections across the country. They can currently be purchased locally at Marty Mason Collected Home in Midtown, Wild Oats & Billy Goats in Roswell and at juried art shows and festivals around the Atlanta area. 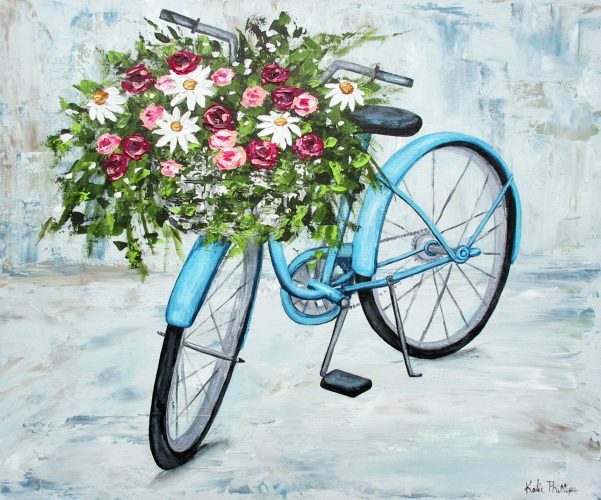 And for those not local to the Atlanta area, select pieces can be purchased online at katiephillipsart.com.